2.51 MB, 1920x1080px, 7.1 secs. 33.06 MB, 1920x1080px, 7.1 secs. 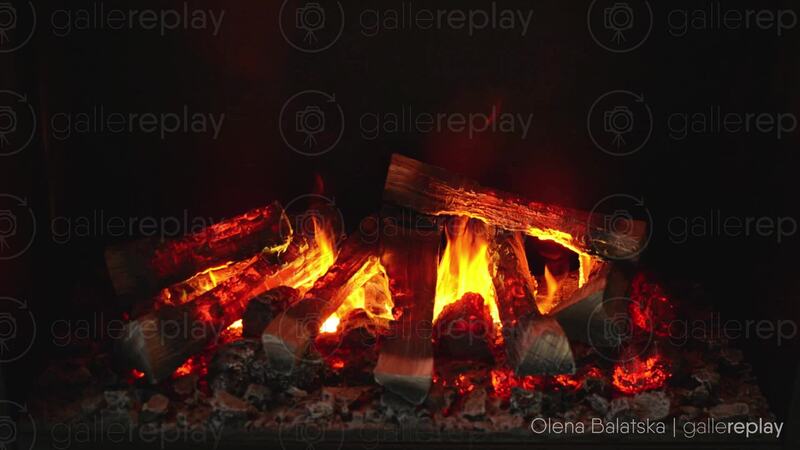 A pile of logs burn brightly in a fireplace.